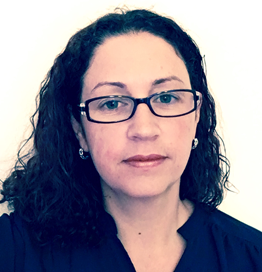 Lidia Giuliano has 15 years’ experience in Information Security. She has strong interest in vulnerability management, data security and malware analysis with a focus on defensive security. She holds a BAppSci in CS and a MAppSci in IT from RMIT University in Melbourne Australia. In her personal time, she enjoys mentoring, believes in giving back to the Information Security community and researching new areas for continued education.